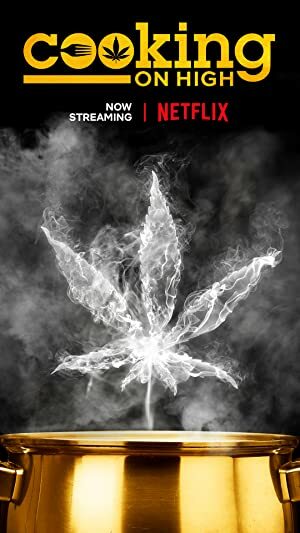 Cooking on High – Season 1 (2018) – What's New on Netflix Canada Today! Competitive cooking show where the primary ingredient is marijuana. In the first-ever competitive cannabis cooking show, two chefs prepare mouthwatering marijuana-infused dishes for a panel of very chill celeb judges.